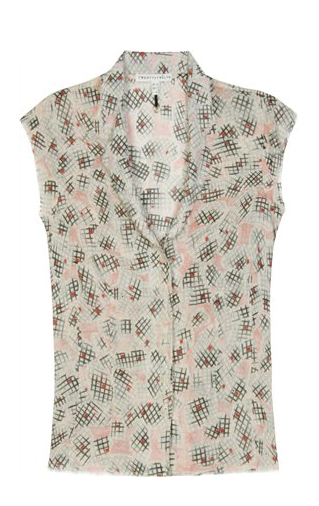 I love the print of this Twenty8Twelve blouse! Hmm, I seem to be obsessed with spring prints this freezing January day, I obviously cannot wait until the temperatures rise. Buy at My Theresa for the sale price of $142.